Village Farms International (VFF.CA) filed an application to be listed on the NASDAQ under the symbol VFF. The company is a prime example of the problem lurking in the cannabis sector as they ramp up an incredible amount of capacity in a limited time. 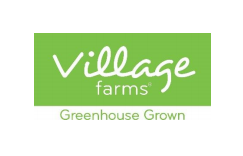 Notice that Village Farms and its subsidiary Pure Sunfarms isn't even one of the major producers commonly discussed in the media such as Aurora Cannabis (ACB) or Tilray (TLRY). 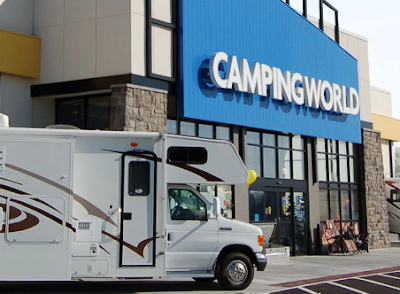 The company will expand capacity by 50% to 1.1M sq. feet once obtaining approval by Health Canada. The amount doubles the cannabis production from just back in December and places Pure Sunfarms on the pace for annual run-rat production of 75,000 kgs in the 1H of the year. When company that is just on the fringe of being a Top 10 producer in Canada can add production this easily and quickly, one has to worry about the over supply of the market.